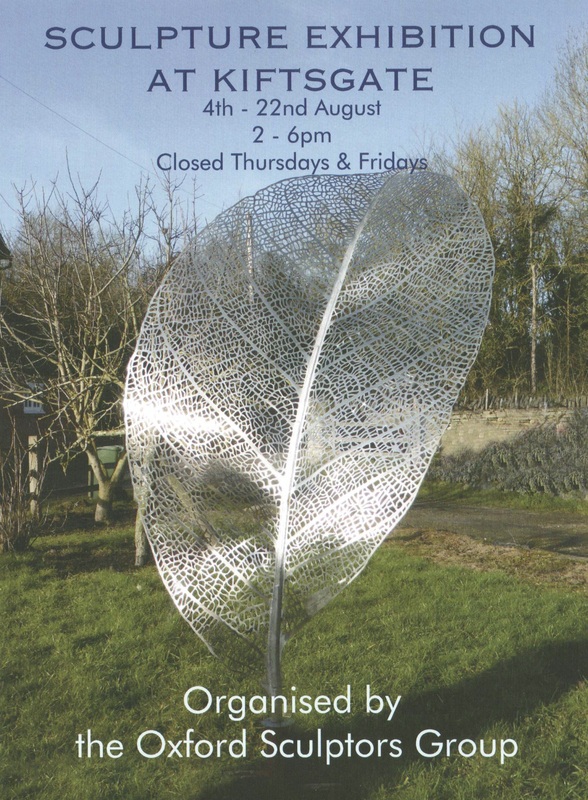 The Oxford Sculptors Group is exhibiting over 100 sculptures at Kiftsgate Court Gardens. The setting is spectacular and the beauty of the gardens is known throughout the world. The work shown in the exhibition covers a wide range of size, material and style. There is a tearoom serving cream teas and delicious cakes. In August the garden is open from 2 to 6pm everyday except Thursdays and Fridays.